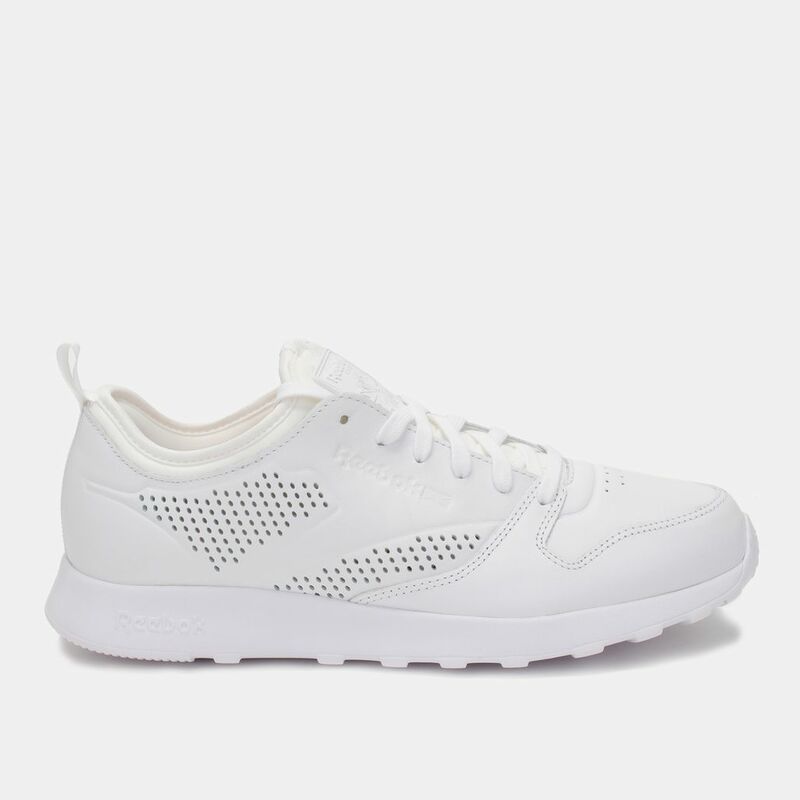 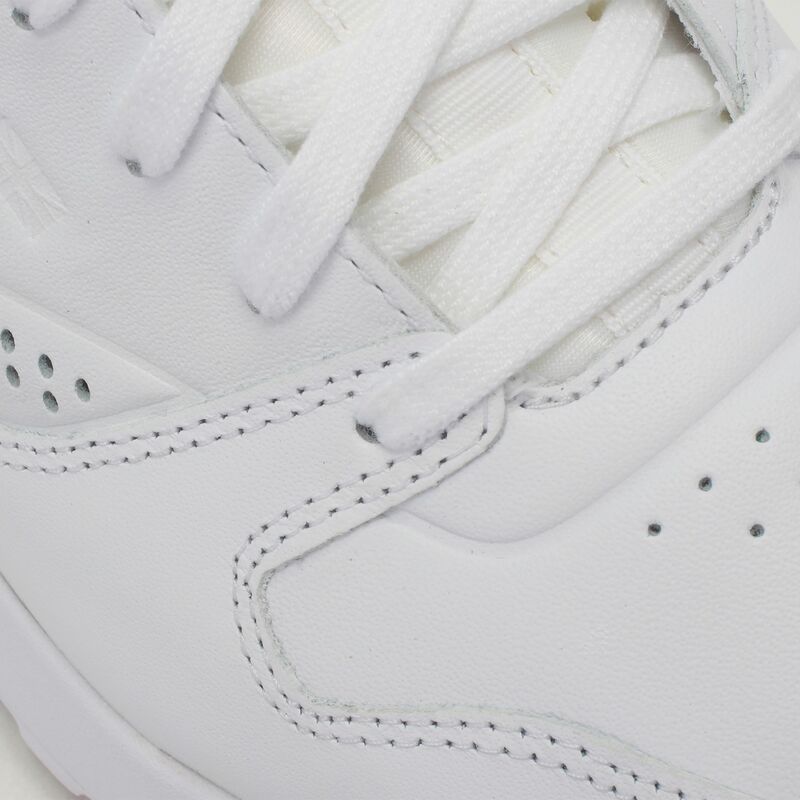 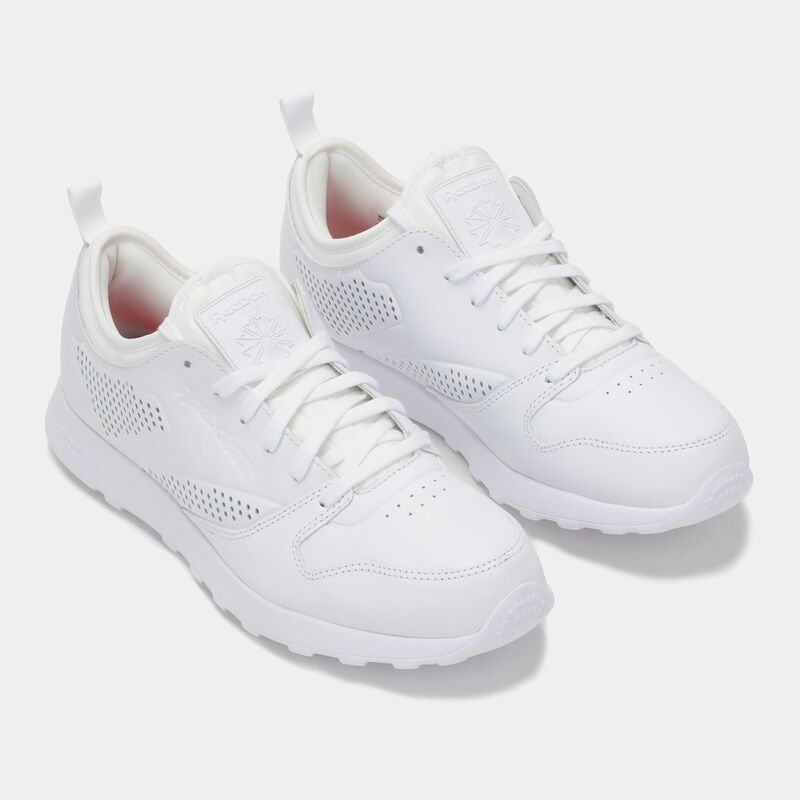 The Reebok CL Leather Lite L has classic styling that has stood the test of time for cool, urban street wear. It features a low cut design, offering freedom of movement around the ankles. 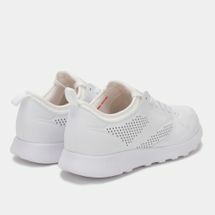 The leather upper provides durability and comfort. 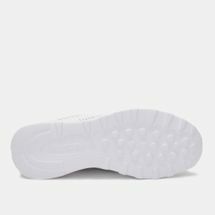 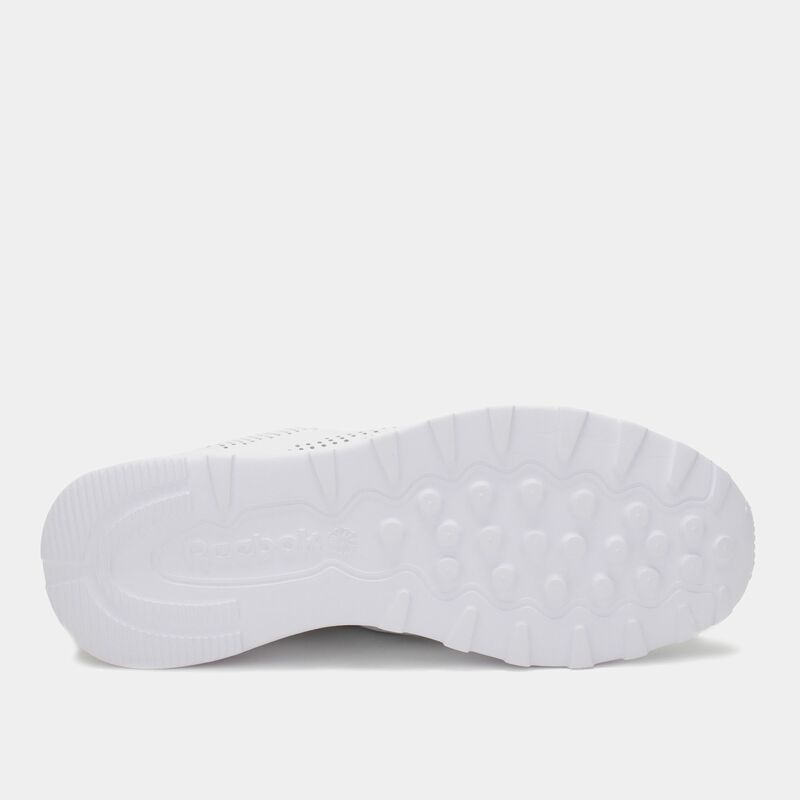 Classic outsole offers sure-footed grip.